How many of you have used Dettol in their household? As far back as I can remember we have always had a bottle of Dettol at home for first aid. Dettol was added to bath water to prevent prickly heat during the scorching summers and Dettol was used to clean away wounds. 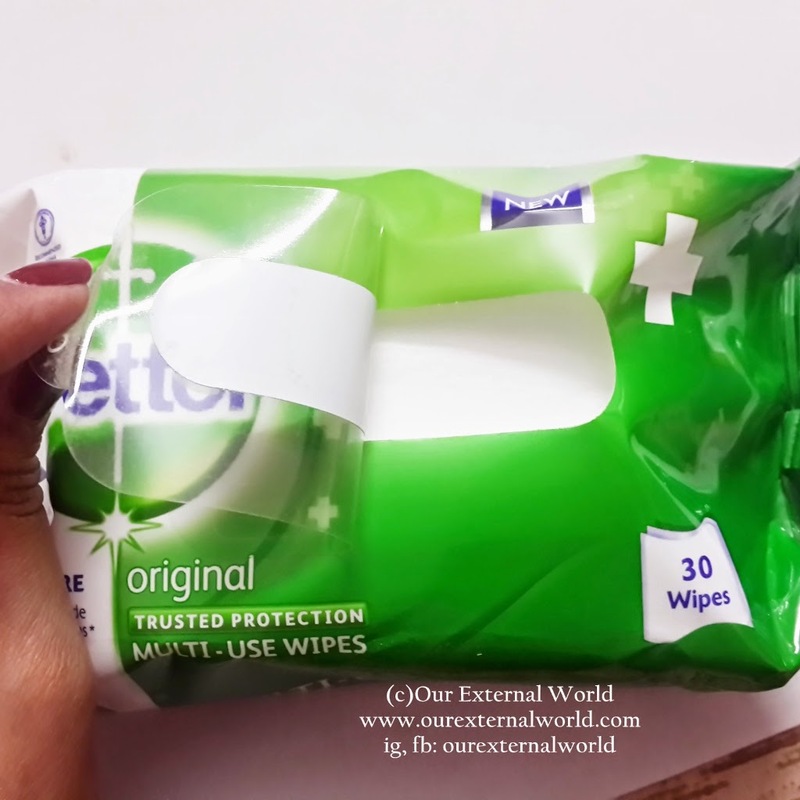 Dettol sanitizers made their way into our handbags over time and now I am glad to see the benefits of Dettol made available in the form of easy to use wipes. Dettol Multi-Use wipes come in a pack of 10 or 30 sheets. I have the pack containing 30 sheets. The pack has a re-sealable opening from which you can take out a wipe to use while the remaining wipes remain dust free. To prevent the wipes from drying out always keep such packets with the closing side downwards - this ensures that the wipes don't dry out due to contact with air. 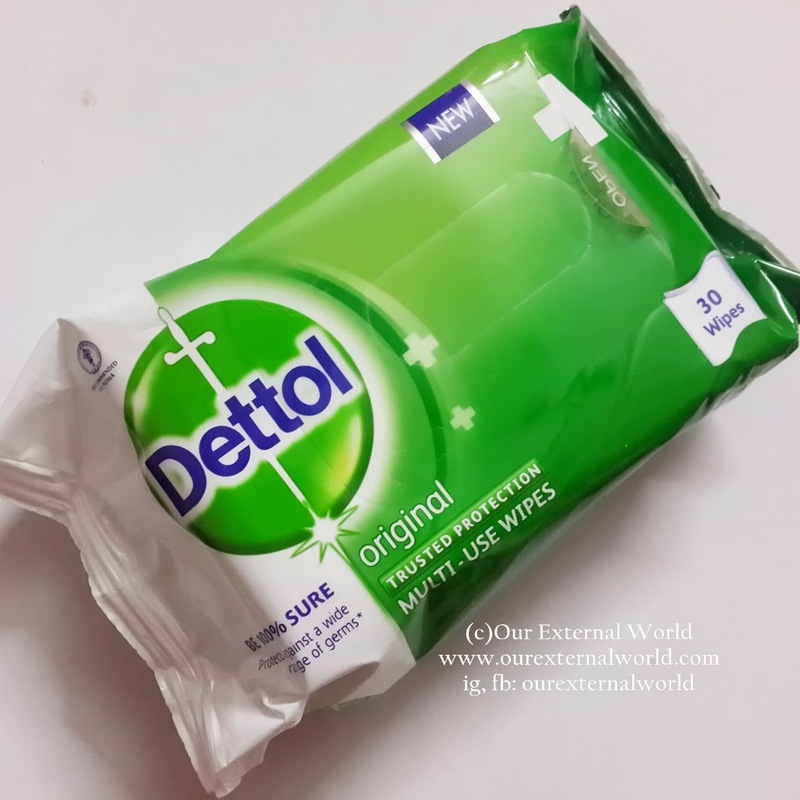 Dettol multi-use wipes are great to carry with you. If you are traveling in a hot area you can use these to wipe off the germs and grime from your face. Because these wipes contain Dettol they are better than regular face wipes because they kill the germs as well. 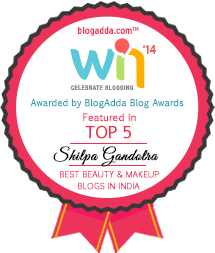 And these wipes have special skin care emollients which can keep the skin moisturized. You can use these multi-use wipes to clean up any surface (except carpets or rugs which are not good surfaces to clean with such wipes) - but if you are worried about hygiene in any public place simply wipe the surface you will come in contact with. Now with the ability to kill germs - the best use for these wipes that comes to my mind is to wipe off toilet seats in a public toilet. Yes, I am very finicky about using a public toilet and always always freak out if I see a dirty toilet seat. With these wipes you can wipe of the seat before using it. Easy to use and great for sanitizing anything you come in contact with! 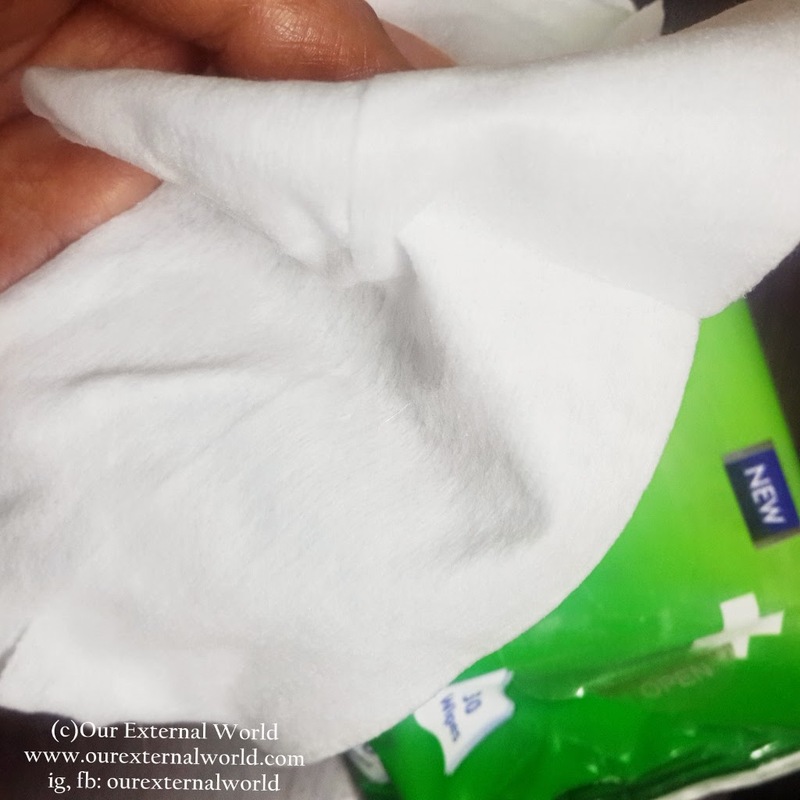 Read on to know more about these multi-use wipes below. The wipe itself is of a very soft material. There is a lot of liquid in the pack so the wipes are nice and wet. They do not smell of the typical anti-septic odour and instead have a nice gentle fragrance to them. 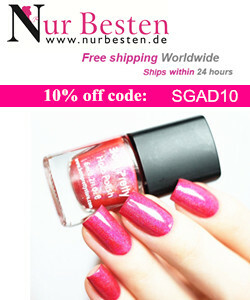 So are you ready to add a new useful product to your handbag as you head towards the new year? Let me know any crazy useful idea you have where these multi-use wipes would come in handy. you should try these out, if you are really concerned with germs do give them a try! I don't usually use wet wipes, I prefer rags. I might try using dettol when the time comes. I use wet wipes but not Dettol. Gotta try out this next time! do you agree that the toilet seat idea is good ? My wife needs to see this, she always buy wet wipes. Dettol is worth a try. This product is recommended for malls and restaurants' public toilets so cleanliness and good hygiene can be maintained and guaranteed. Do the wipes have a scent? I used it before but i dun really lime its scent. So, eventually i din buy it anymorw. I can't smell anything in these wipes, these are new in India so not sure if they have the same make in your city? 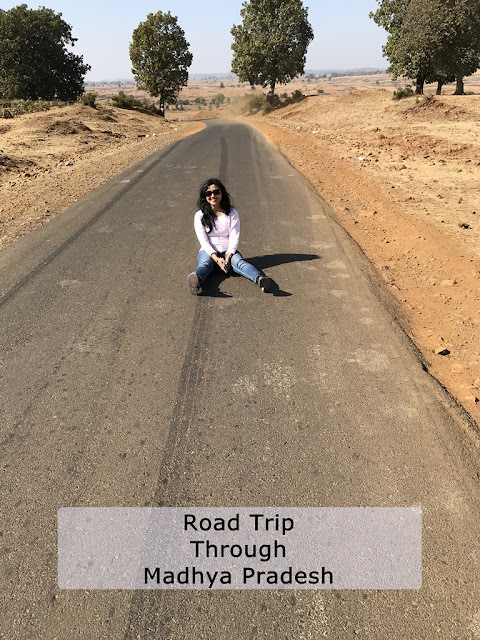 I always have wipes with me , especially when I am traveling is a must! yup, they are so handy! I remember Dettol from my childhood days. It was used as a disinfectant and worked well... Good to see the wipes. I would love to use these Dettol wipes for cleaning my keyboard and TV. It is great that they have a multi-usage that allows us to clean different surfaces without having to bother that we might damage the surface. oh yes, that is a great use for these wipes too! these wipes serve a lot of purpose for you! I'm going to pack one for my trip for the many many purposes of this one. great! have a nice trip! you have shared a good thing with us. Dettol is going very good job and by making wipes ... really useful thing. It's good that Dettol is stepping up and going with the trend rather than just sticking to their old products. Never knew they had wet wipes because Dettol isn't really known in our area (I don't even think it's distributed here). I know Dettol for their wound healing/cleaning products. 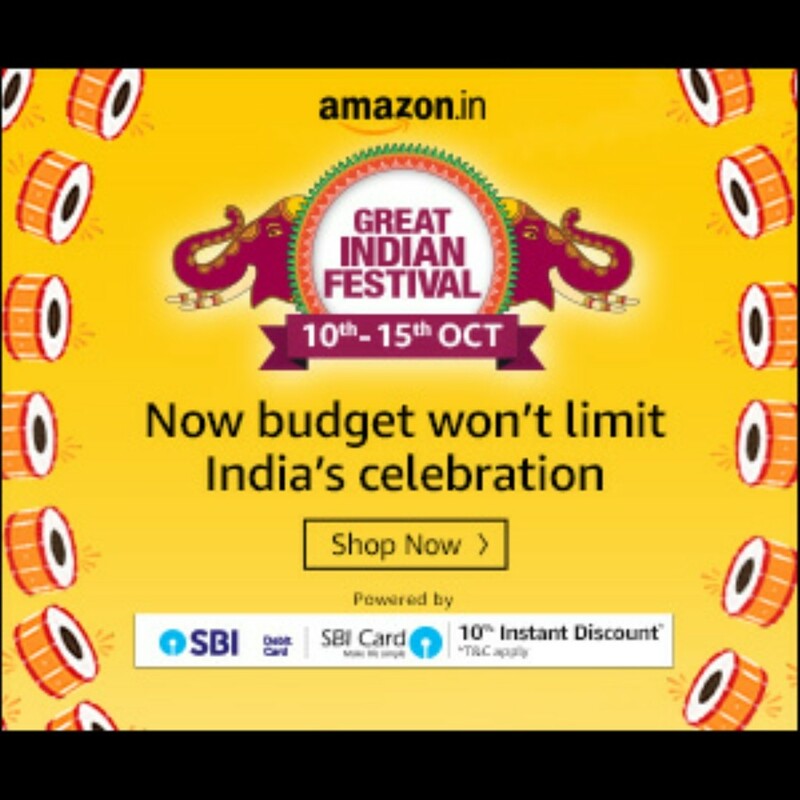 these are new in India as well, might be launching in your area soon too, where are you from?